GOKPOP | Exclusive K-News in Malaysia & Singapore: MXM 1st Mini Album 'Unmix' is now available in Malaysia! 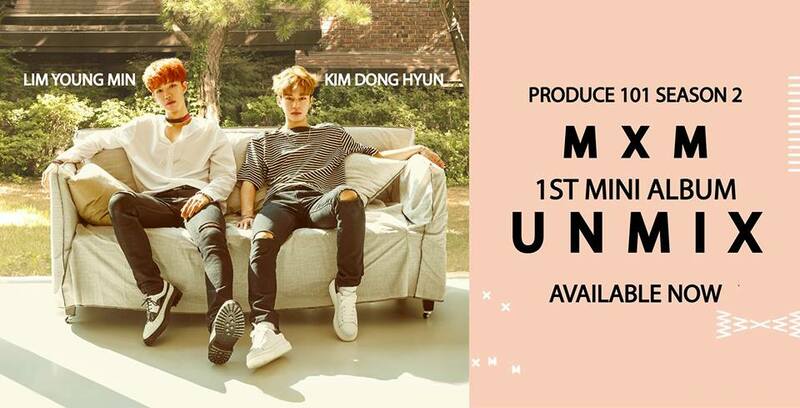 MXM 1st Mini Album 'Unmix' is now available in Malaysia! 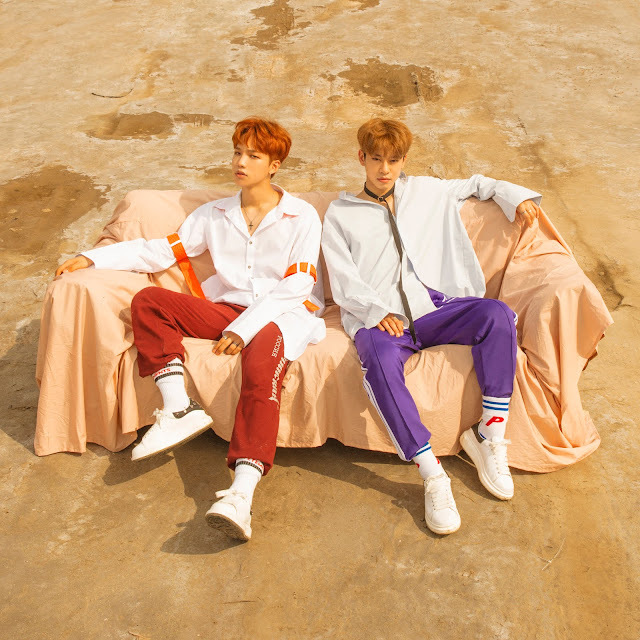 MXM with members Lim Young Min and Kim Dong Hyun is officially debut with their first mini album 'UNMIX' which released on 6 September in Korea and the hit album lands in Malaysia too. 'UNMIX' pre-orders surpassed 30,000 copies and MXM has expressed their happiness at their first debut showcase. With over 90,000 fans watching their first debut showcase via V LIVE (live broadcast), MXM proved their outstanding popularity as a rookie duo group. 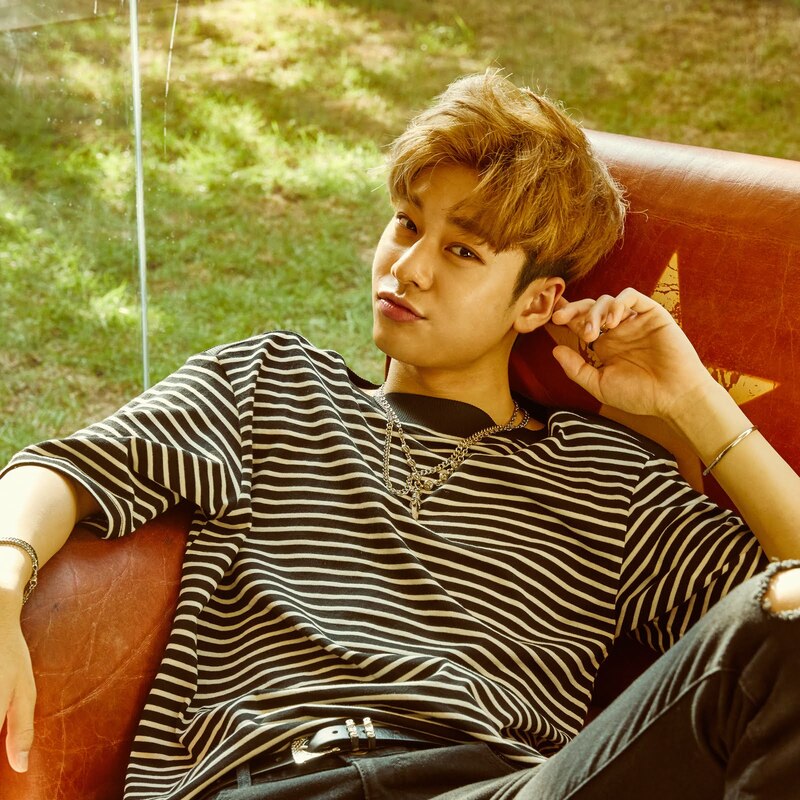 Brand New Music's Lim Young Min and Kim Dong Hyun gained much popularity through survival reality show Produce 101 Season 2 and after wrapping the shows, two of them started to prepare for a unit project and now debuted as a duo group named as MXM which also stands for 'Mix and Match'. 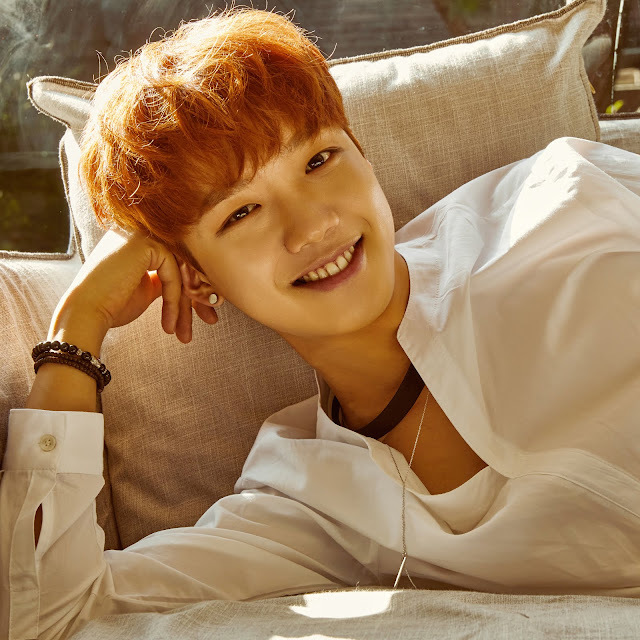 Two pre-release tracks 'Good Day' and 'I Just Do It' which created an exciting buzz before their official release of their debut album 'UNMIX'. Both members have participated in producing the songs. Back to topic, MXM 1st Mini Album 《UNMIX》 is now available on all Malaysia’s streaming platforms, and the physical release is making its way too. For more information, stay tuned to 「 Warner Music Malaysia(Kpop/中文) 」Facebook page.